The DS4800 Series offers the best of both worlds - scanning capability and chic consumer styling. 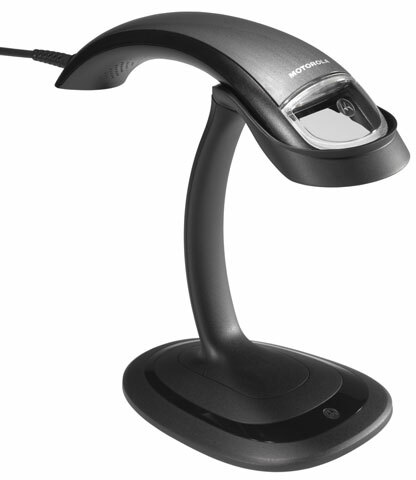 The DS4800 Series will not only impress your shoppers, it will keep lines moving at the POS. 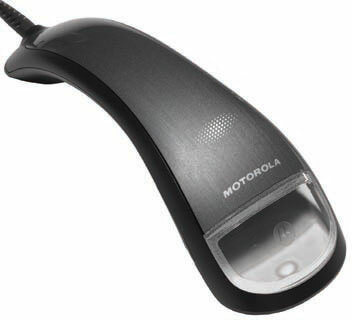 It can capture any 1D and 2D barcode printed on a paper label or displayed on the screen of a shopper"s mobile phone. 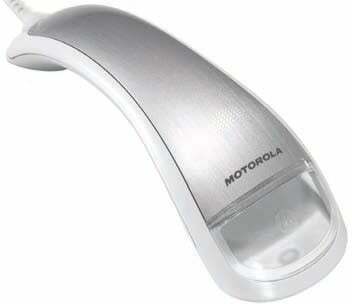 The Motorola DS4801-DL4U0000SGN is also known as MOT-DS4801DL4U000002 or DS4801DL4U0000SGN	.